Yes! When dialing in a search, you can always add date and time constraints to narrow the scope of your results. At the top left of the search UI you&apos;ll see an available drop down for date range. 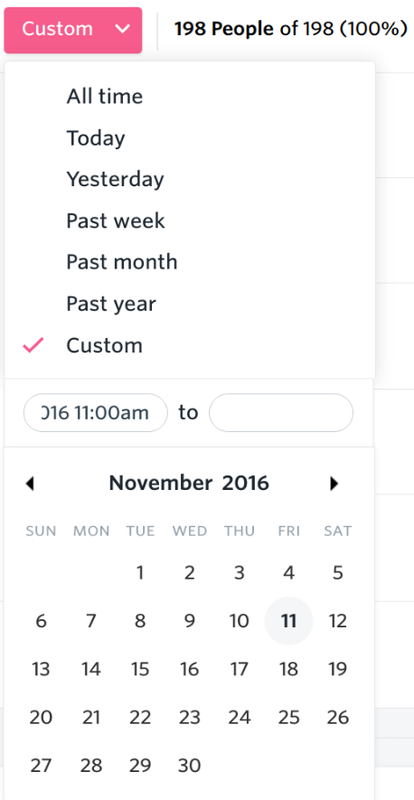 Choose a preset time range or choose "Custom" to include specific dates. You can also add time constraints to the Custom date fields using the format MM/DD/YYYY HH:MM.